Smart investors will see this as the gift that it is: A chance to buy great stocks on the cheap. And no group is getting beaten down more right now than the metals explorers. 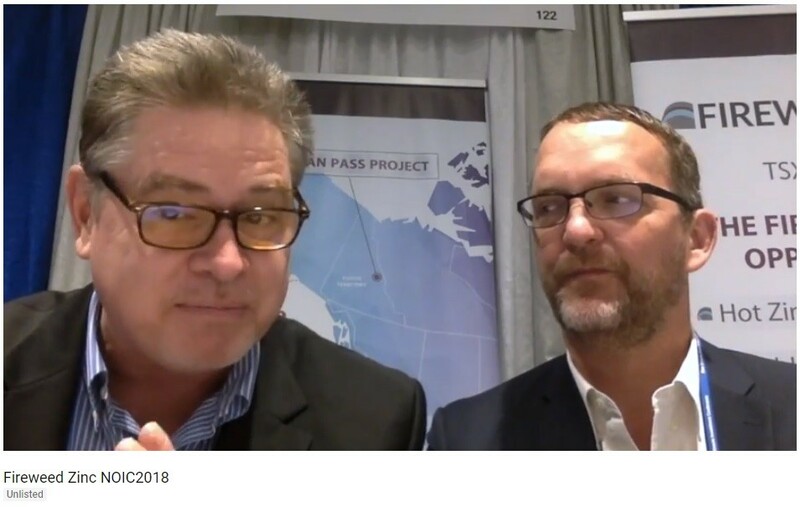 With that in mind, I’d like to show you two more video interviews I filmed at the New Orleans Investment Conference recently. This is a great conference, and if you have the opportunity, you should attend. Then you could ask CEOs and company representatives all the questions you have. If you can’t make it, no worries. I’ve got you covered. You can count on me to show up with my camera and microphone to meet companies you might not otherwise hear about. Like these two tiny explorers. 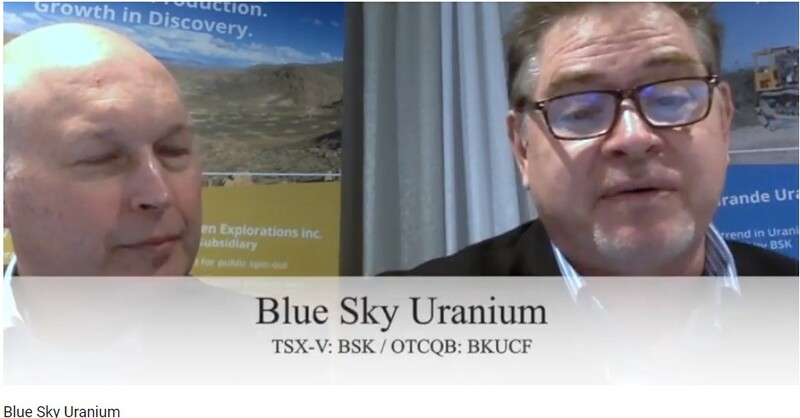 I talked to David Terry of Blue Sky Uranium (TSX-V: BSK, OTCQB: BKUCF). Blue Sky is busy in the Patagonia region of Argentina. They’ve found uranium and vanadium, and they’re working on the preliminary economic assessment for the project. That will probably hit in the first quarter of 2019. Blue Sky is also working on upgrading the resource estimate. The current resource estimate is 20 million pounds of uranium, and 10 million pounds of uranium. I wonder how much the next estimate will be? Let’s go from southern South America to northern North America for my next interview. Fireweed Zinc (TSX-V: FWZ) is a small explorer in the Yukon with giant-sized ambitions. It’s sitting on 50 million tons of 10% zinc equivalent, and it is working to expand that resource. It has lead and silver, too. I’ll let Neil MacRae give you the scoop. This is big zinc project that’s owned by a junior miner. That makes it stand out — and could potentially help push it higher. Be aware, zinc projects aren’t cheap. But this company is working on reducing capital costs as well. America’s trade war friction with China is weighing on the price of zinc, and that’s holding the stock back … for now. But trade wars don’t last forever. So, this is one more stock you can add to your list for better days. This is difficult market, by any measure. But from crisis comes opportunities. No group will present more opportunities than explorers when we finally see light at the end of the tunnel. So, start making your shopping lists. And if you’re doing this on your own, do your own due diligence.